The National Cancer Institute awarded a five-year, $10.7 million grant to the Abramson Cancer Center at the University of Pennsylvania to develop CAR T-cell therapy for mesothelioma and lung cancer. The hopes are high for a breakthrough. The program involves a laboratory modification of a patient’s T cells — a type of white blood cell — that prompts the immune system to attack cancer cells. The therapy also is known as chimeric antigen receptor T-cell therapy. It already is revolutionizing the way some blood and bone marrow cancers are treated. The grant is designed to investigate whether this type of gene therapy can do the same for solid tumors such as mesothelioma. The grant will be used for three related projects, all of which focus on fine-tuning CAR T cells to stimulate the immune cells into recognizing and destroying the cancer. The first project is a set of clinical trials. One is designed to target the protein mesothelin, which is found on most mesothelioma tumors. Another trial will aim at the fibroblast activation protein, which is part of the tumor support system. A third trial in the future will work off results of the previous two. The second project will track the CAR T cells, measure their sustainability and find ways to increase their endurance. Earlier research has shown that these genetically altered T cells lack endurance and stop working after a period unless they can be reenergized by another drug. 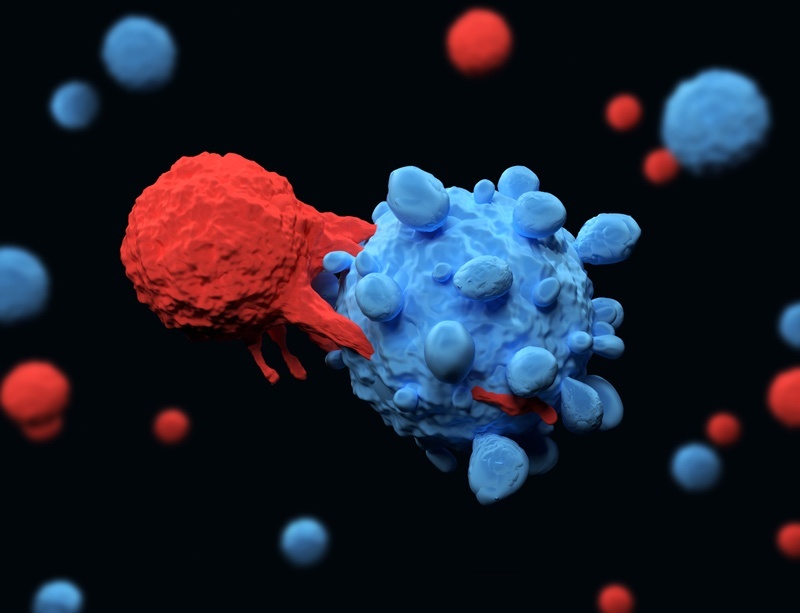 The third project will be a search for new targets to trigger the immune system and improve efficacy by combining other therapies with the CAR T cells. The U.S. Food and Drug Administration first approved this type of gene therapy in 2017 for pediatric leukemia, which recently has sparked a new approach to cancer care. Abramson played a leading role in its development with leukemia. The latest program will be handled in the Translational Center of Excellence for Lung Cancer Immunology at Abramson. The project is similar to the work also being done by Dr. Prasad Adusumilli and his staff at Memorial Sloan Kettering Cancer Center in New York. The Abramson Cancer Center has been a world leader in mesothelioma research and treatment for many years. The Mesothelioma and Pleural Disease Program at Abramson includes renowned specialists in surgical, medical and radiation oncology, along with expertise in pulmonology and pathology. A multidisciplinary approach with personalized treatment has attracted patients from across the country to Abramson. Pleural mesothelioma survivor Walter Merth raved about his success there. The research team is unmatched. There currently are 11 different clinical trials spanning various modalities for mesothelioma patients. Anyone interested in being part of the trial involving CAR T cells at Abramson should contact Timothy Nichols, program coordinator.